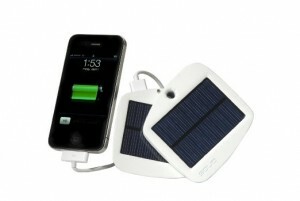 Another great Solio solar battery at a slightly lower price point that the Classic2 (also available in my store). This charger isn’t just for the iPhone. It’ll charge thousands of USB devices.